Beretta has been in business for almost 500 years. They offer High Quality Shotguns, Rifles and Hand Guns. We are in the process of expanding our selection from this great manufacturer on our website. Please check back as we will be adding more product soon. 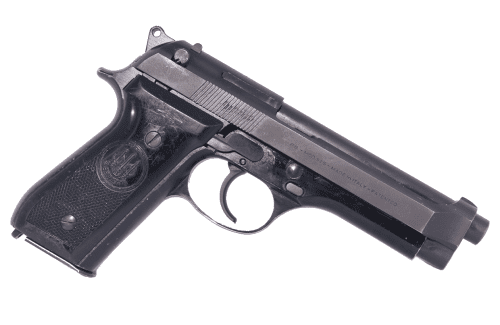 We have been fortunate enough to receive the recently imported famous 92S 9mm pistol. 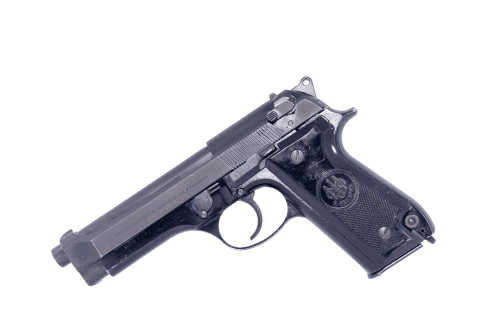 These Surplus Italian Police Trade In's are in excellent condition and offered at a super low price. We try to keep them in stock but they go quick. If you don't see what you are looking for feel free to contact us with any questions or suggestions. Check back often as we will be adding more Beretta products.